What the heck is Tourbox and what can it do for me? How do I manage my artist on Songkick? How do I get my tour dates to display on Bandcamp? How do I add past events via Tourbox? 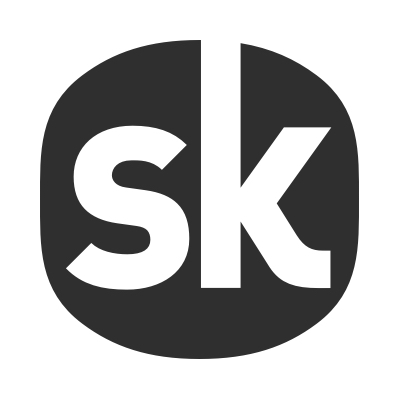 How do I add my artist to Songkick? Artist Update is a new tool that allows artists with over 10,000 trackers to leverage the scale of Songkick.com (150m+ annual uniques) to promote their current priorities like new music, merch, tours + more. Artists will now have a free, self-service profile box at the top of their Songkick.com artist page that they can fully control with their own message, content and links. Questions? Hopefully, we should cover the majority below. If not, feel free to give us a shout! 1. I can’t access the tool for my artist, why is that? Does your artist meet the minimum tracker requirement of 10,000? If yes, and you’re still experiencing issues, please share a screenshot of the error with us via the support link at the bottom of this page. 2. Is there a limit to how much I can use this tool? 3. Can I use a short URL like audigent, SmartURL or linkfire when linking out to an external site from the tool? 4. Is there a restriction on which external URLs I can link to in my post? Nope! You can point anywhere that’s important to your business i.e. your website, merch store, DSPs. social media profiles, ticketing platforms etc. How can I verify my artist page? How do I correct or update my artist name?